Lagos police command declares war on okada riders in the state. – Royal Times of Nigeria. Lagos police command declares war on okada riders in the state. 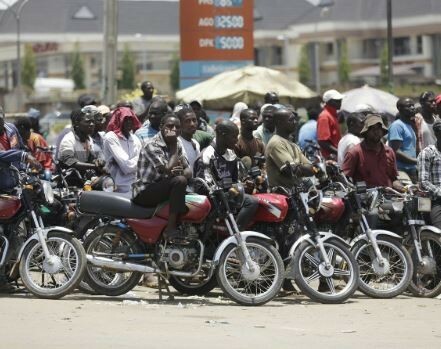 The Lagos state police commmand has announced a clampdown on motorcyle (Okada) riders in the state. The proposed clampdown will begin from June 15th. The police say the reason for the total clampdown was because of the burning of a police patrol vehicle stationed at a black spot in the town by some riders who also attempted to burn down Ibeshe police post on May 30th. For the general public’s safety, avoid patronising any rider violating any of these resolutions.